The TRU oversees seven divisions of competitive and social rugby in Texas, Oklahoma and Arkansas. Annually we hold Championships for each division, see below for details on each event. 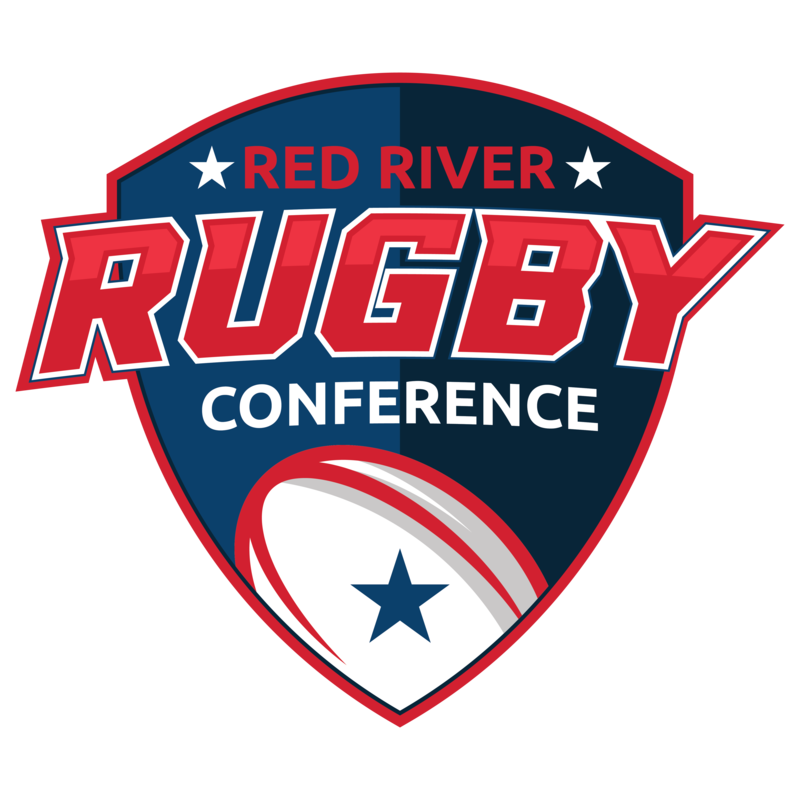 The Red River Rugby Conference (RRRC) Championships will take place on May 4-5, 2019. This year’s event will include the top Men’s D2, D3 and Women's D2 clubs. Men's and Women's D1 will satisfy their Champions through league match play. The TRU Championships will also take place on May 5, 2019. As this is the second year of the competition rather than a formal championship format, we'll be featuring the top Men's D4 and Women's D3 clubs in exhibition matches.